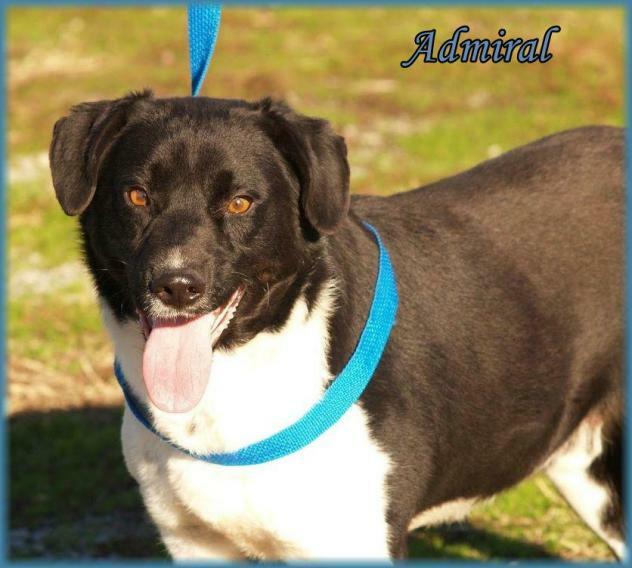 Description:Meet ADMIRAL! Admiral found himself in dire circumstances; he was picked up as a stray & taken to a crowded animal control facility in southeast Missouri. Sadly no one came to claim him. His time was up & if not rescued, he would be killed. Dolly's Legacy came to his rescue and have given him the chance he so desperately needed. 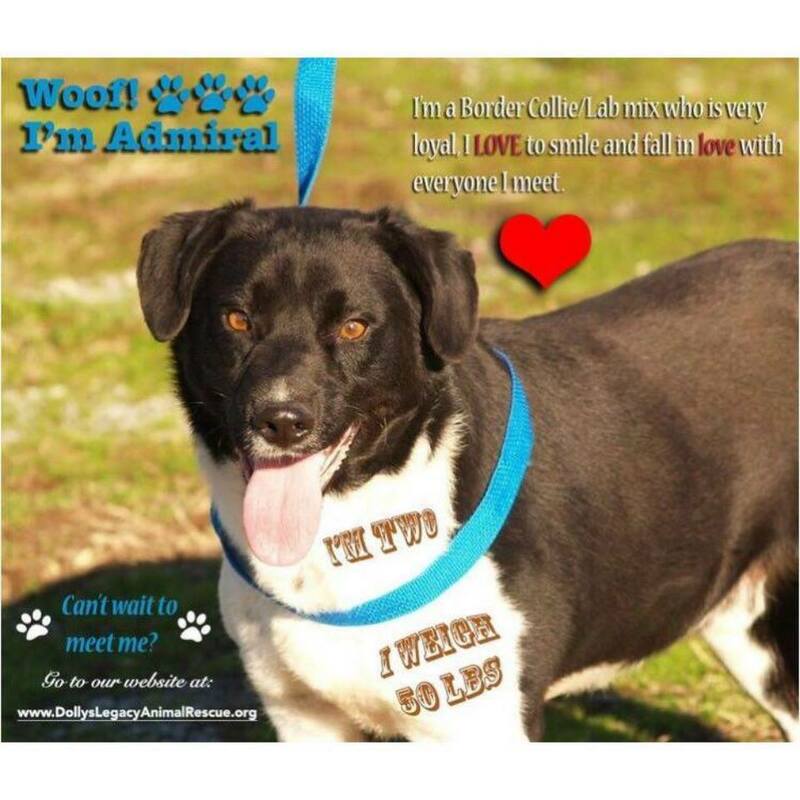 Not only did Dolly's Legacy save him from being killed at the shelter, but we are providing life-saving treatment for Admiral to cure him of heartworm disease. Once completed in February 2016, he will be ready for a new chapter in his life by finding a family of his own. 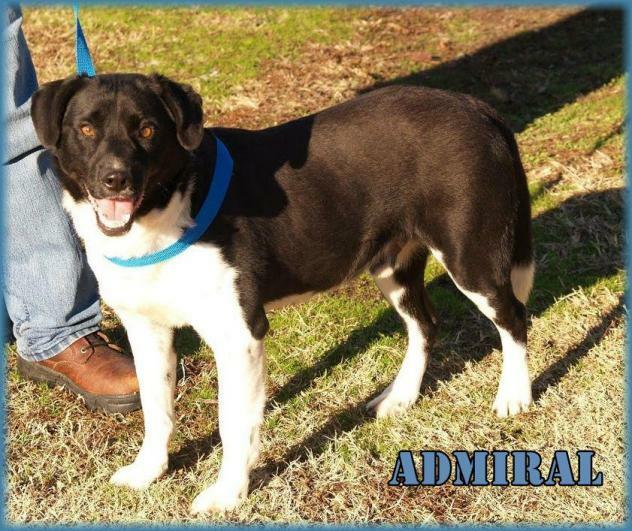 Admiral is approximately 2 yrs old, weighs 50 lb, and appears to be a mix of Border Collie & Labrador Retriever.